Entering the 8th year of Oktoberfest, Bethlehem is all geared up to celebrate the German culture in Pennsylvania style! Presented by Lehigh Valley International Airport (ABE), the traditional German festival will be celebrated on the grounds of SteelStacks campus with a unique backdrop of blast furnaces of Bethlehem Steel. 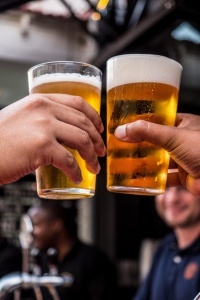 Everything that a fest should have – Live music, good food, and beer! Weekends could not get any better! Oktoberfest offers the perfect time to sample brews in the two giant Yuengling Biergartens. Tickle your taste buds with authentic German food and beer while grooving to live rock and party music. Festival Goers can also enjoy the traditional German folk dance – Schuhplattler – performed by the German dancers. Also, do not forget to watch the Great Lakes Timber Show featuring ax-wielding lumberjacks, and the amazingly cool ice sculpting competition. Time to warm up a little! Oktoberfest weekends are not just about sitting and relaxing. This year’s 5k event will be like no other! Partake in the 5th annual Yuengling Oktoberfest Run/Walk event with German-themed elements and other surprises throughout the course. You definitely do not want to miss out on the swag bag including t-shirt, beer mug, and other goodies. When it comes to having fun with little pooches, there’s always something exciting in store for the pet parents of Bethlehem. This Oktoberfest too promises fun and enjoyment to all the pet lovers out there! Cheer your heart out for the favorite dachshund as they race against one another to cross the finish line. 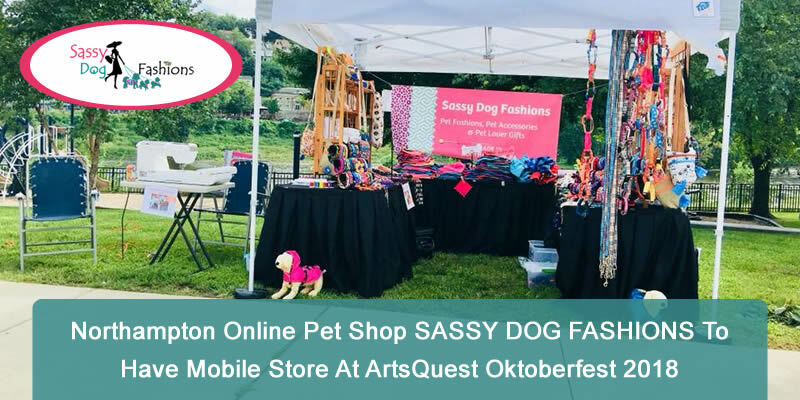 Moreover, you can do a little shopping for your beloved even under the German influence as SassyDogFashions is featuring its mobile store this Oktoberfest! Read on to catch a glimpse of our BEST SELLERS to be featured at the event. A grab-and-go bag that is designed to carry everything you need for dog walking. No more cluttered pockets or leaving your wallet in the car! 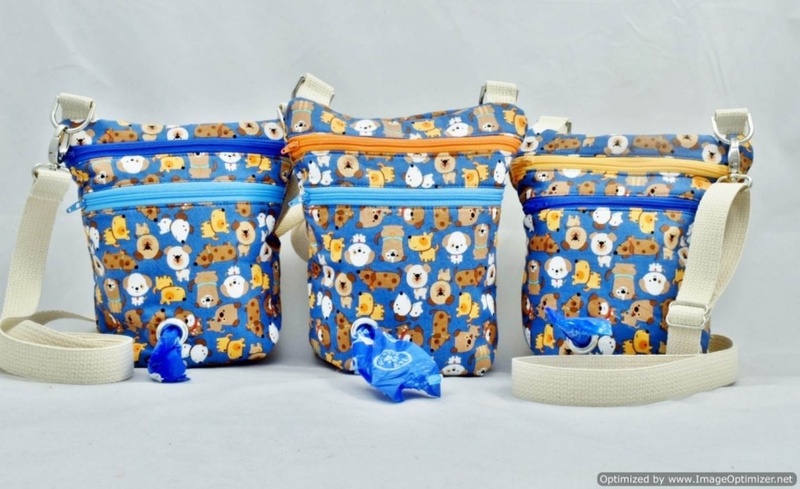 SassyDogFashions has designed this bag to carry all the essential stuff comfortably. 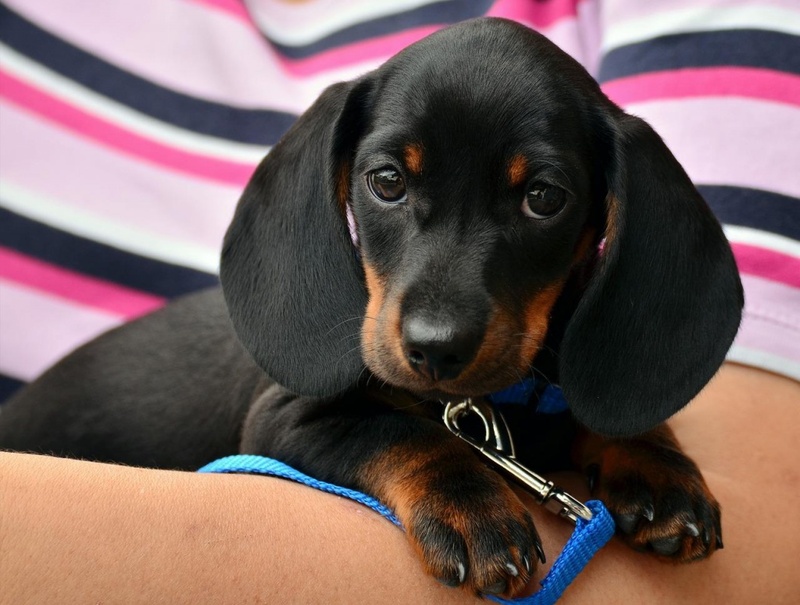 You can keep your hands free to manage your dog and the leash. The Dog Walker Bag looks stylish and comes in handy at dog parks, or for dog training and walking. Carry it along anywhere you need to be mindful of doodoo cleanup. Just load the FREE roll of doodoo bags into the pocket and then feed the end through the hole and you’re ready to go! These stunning classical collars are made in America for sassy dogs who want to be spoiled and well presented. 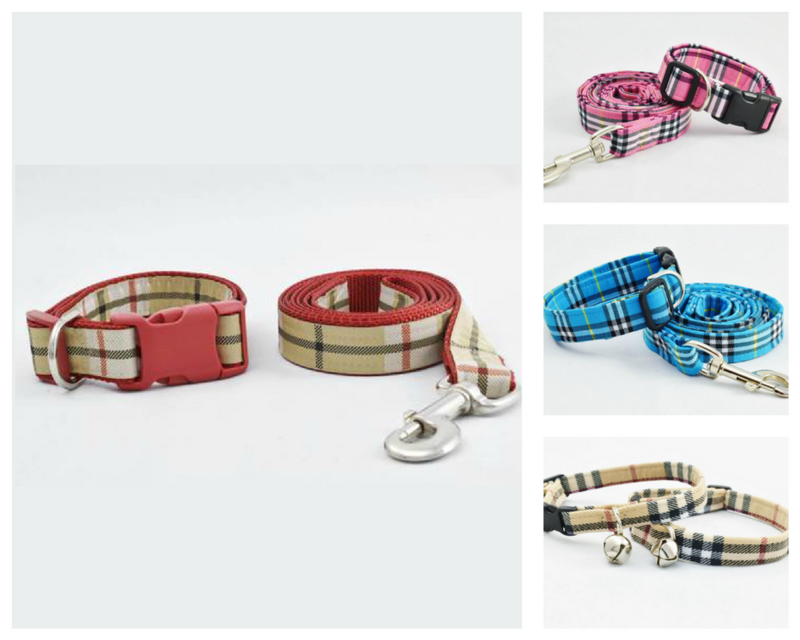 Treat your little one to the best Dog Collars from our collection of pet accessories. These collars have premium fabric for stability & comfort. Wearing one will show class and sophistication for your dog and you as well! 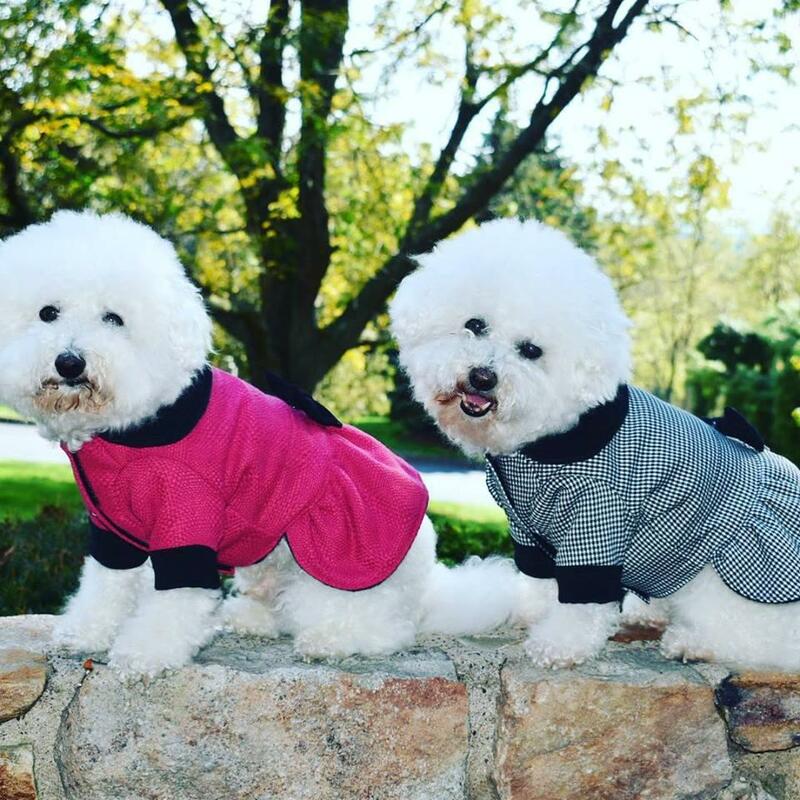 Dress your little one in style with these classy Dog Fleeces, Coats, and Jackets! Made from ultra-soft premium quality material and colors that pop, these stylish clothes are designed for sassy pets who want to be seen. To provide you with quality couture garment, the designs are handmade by professional seamstress Auntie M. right here in Pennsylvania. What’s better way to chill at the weekends than embracing the German culture! Call up your homies and have the time of your life! There’s plenty to do this Oktoberfest. And do not forget to visit our store!